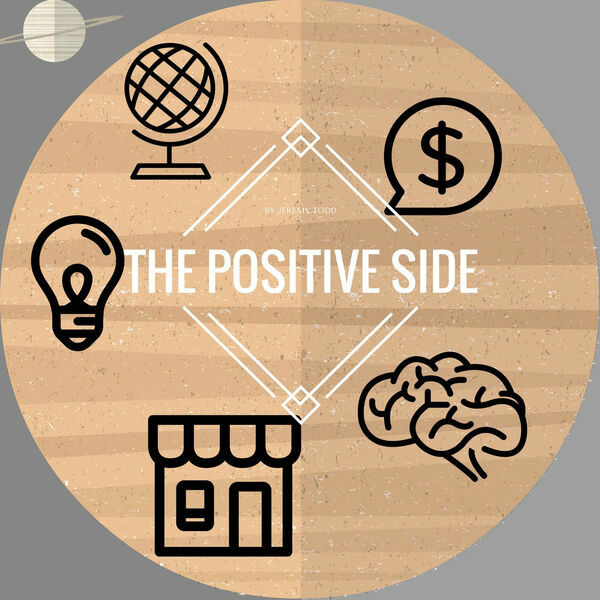 The Positive Side Podcast | Motivation | Positive | Inspiration | Success with Entrepreneur Jeremy Todd | - A Life in 5 Chapters! A Life in 5 Chapters! Dr. Wayne Dyer and a poem by Portia Nelson. How much better can you get?